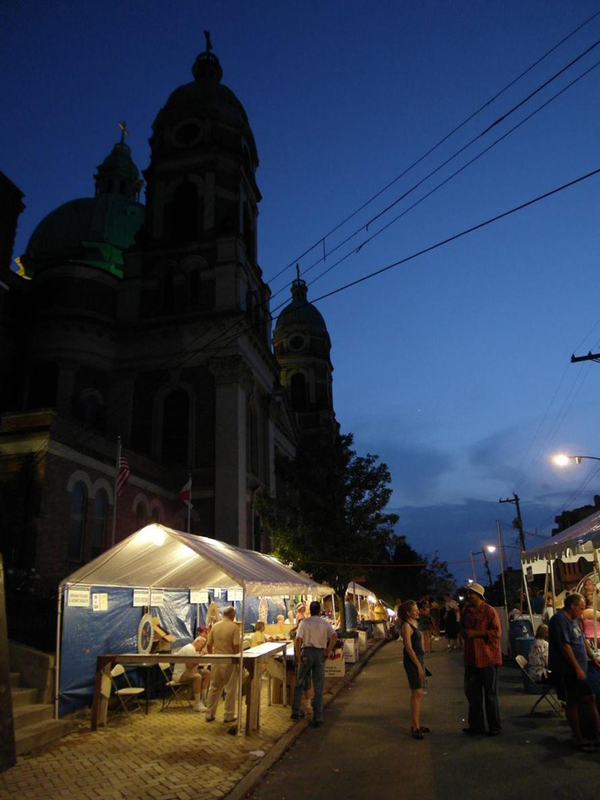 ANNOUNCING: The 12th Annual POLISH HILL ARTS FEST will be SUNDAY JULY 21, 2019, noon-8pm!!!! Check back for updates and volunteer opportunities as we get closer. 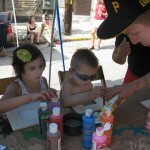 The Polish Hill Arts Festival is a creative, friendly and relaxed event. 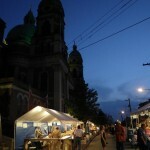 The festival features more than 30 local artists and contemporary craftspeople displaying and selling their artwork in a range of media, sizes and prices. Our vendors, performers and other participants tell us it’s their favorite. 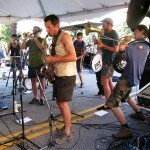 We feature live music and performers, delicious food and hands-on activities. 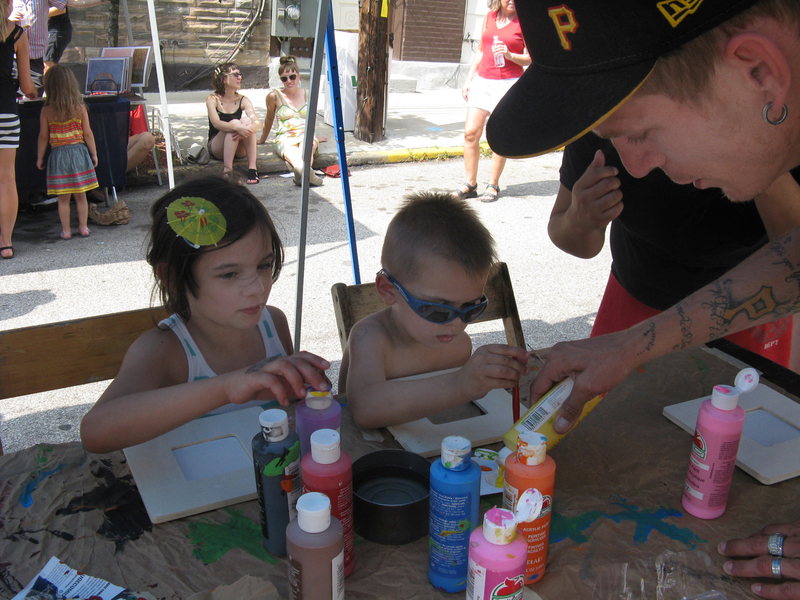 Many of the artists, craftspeople and musicians are from Polish Hill or neighborhoods nearby. 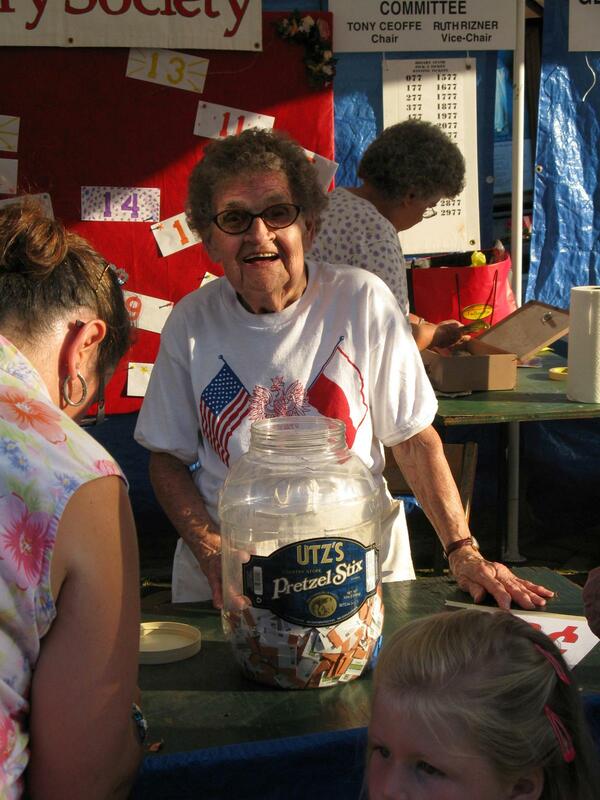 The Polish Hill Civic Association produced its first arts festival in 2008, then called Art What You Got. 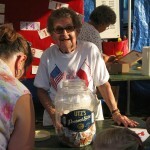 In 2010, the event was renamed to honor and promote the neighborhood. 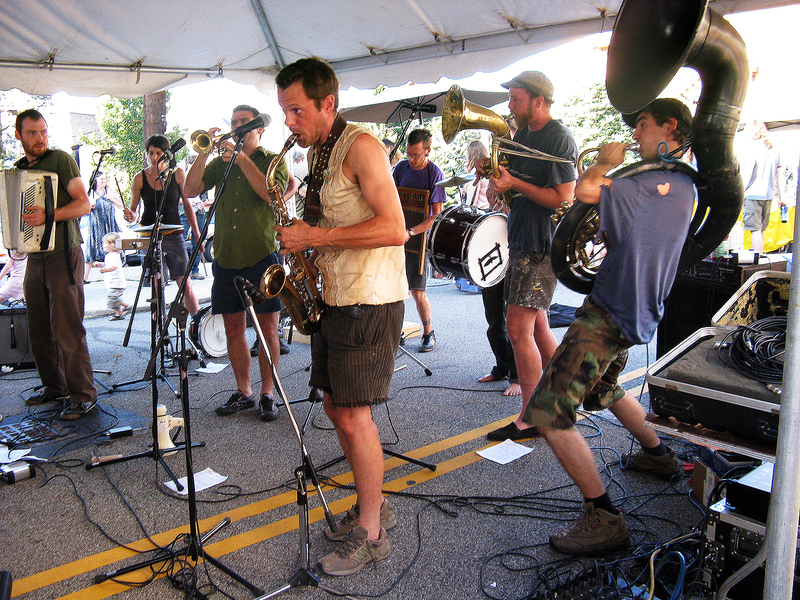 The Polish Hill Arts Festival is our biggest event of the year, drawing hundreds of residents and visitors to the intersection of Brereton and Dobson streets in the heart of Polish Hill.